Our focus is to create custom web applications using AngularJS. We create fast and dynamic web applications to help your organization to get the best experience for your customers. 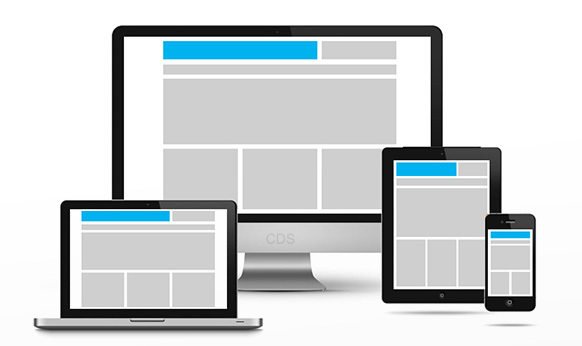 With the usage of Bootstrap or Angular Material we make sure that our web applications are fully responsive. We love helping organizations take their work to the next level. AngularJS minimizes the mismatch between document centric HTML and modern web design by creating new HTML constructs. Its goal is to add model-view-controller (MVC) capability to browser based applications to make both development and testing easier. Furthermore we provide 2 types of setups for the web application backend. The first one is to use WebAPI (C# ASP.NET MVC5) combined with MSSQL, PostgreSQL, MySQL or MongoDB, this setup is Windows centric and can fit when your company already use the Windows ecosystem. 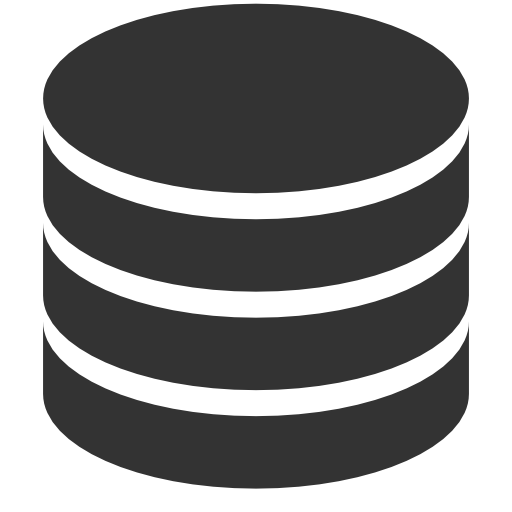 Node.js is the second one we provide for the data services combined with PostgreSQL, MySQL or MongoDB as database.